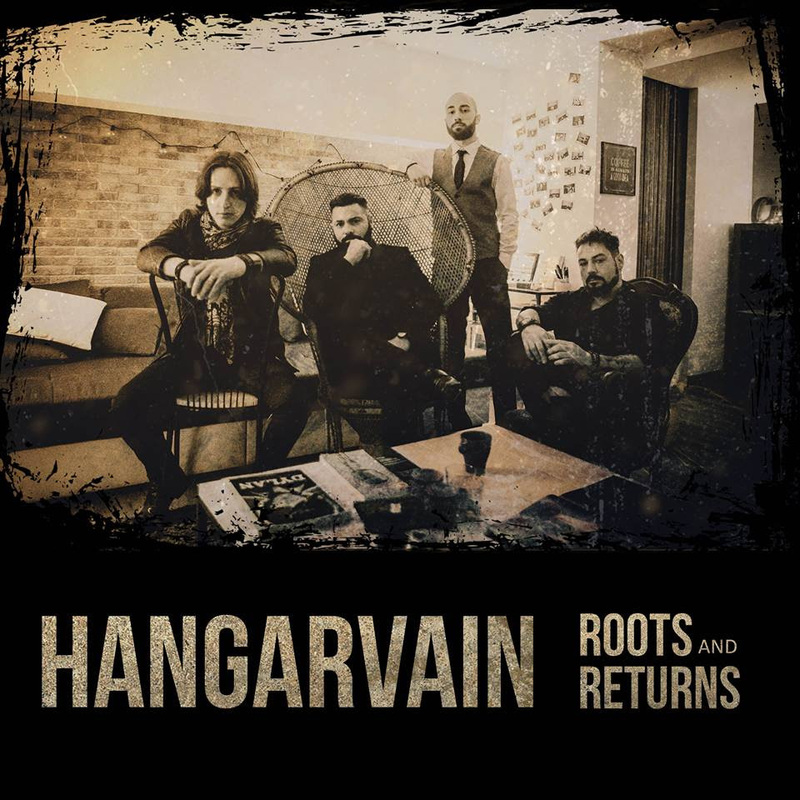 Starting with the bluesy groove of Apple Body, it is quite clear that Hangarvian are here to stick, the vocal melodies are filled with swagger and groove, ensuring that the listener is instantly caught on the track and wanting to get into the groove, the band obliges. Give Me An Answer is classic rock, tinged with a hint of heaviness, the vocal performance is off the hook a real stellar performance. Love Is Calling Out is a faster number, pounding, beating to the rhythm, and ensuring the listener has plenty of foot tapping goodness to keep them going. Roots and Returns is filled with swagger, the riffs are played through in that classy bluesy, seventies rock style that was popularised so long a go. The vocals are filled with energy and balls. The River is fast, upbeat and daring, the guitars provide the muscle and the vocals provide the groove. I Heard It Through The Grapevine is filled with big bombastic riffs and rhythm sections, driving and determined. The album is out now via Volcano Records.